1956 nash ambassador, hwy. 54, nw texas. 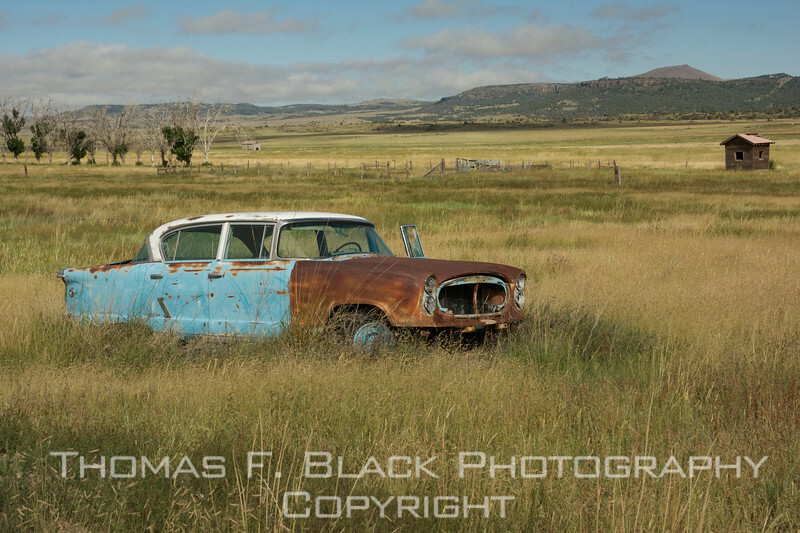 like many put-to-pasture abandoned junkers, it spoke to me.